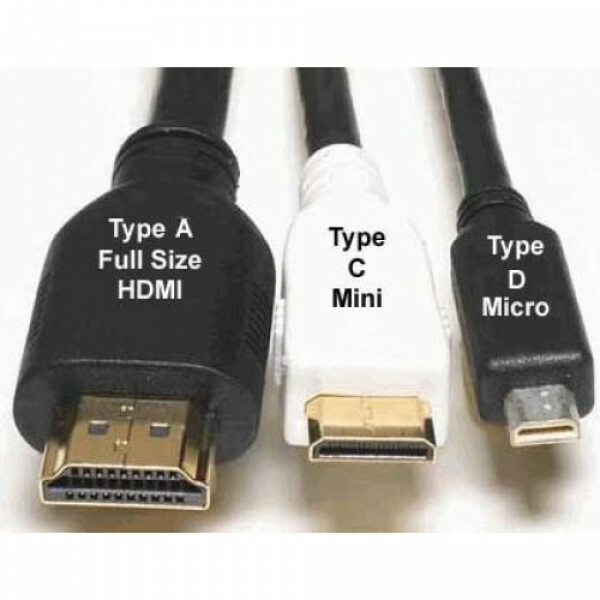 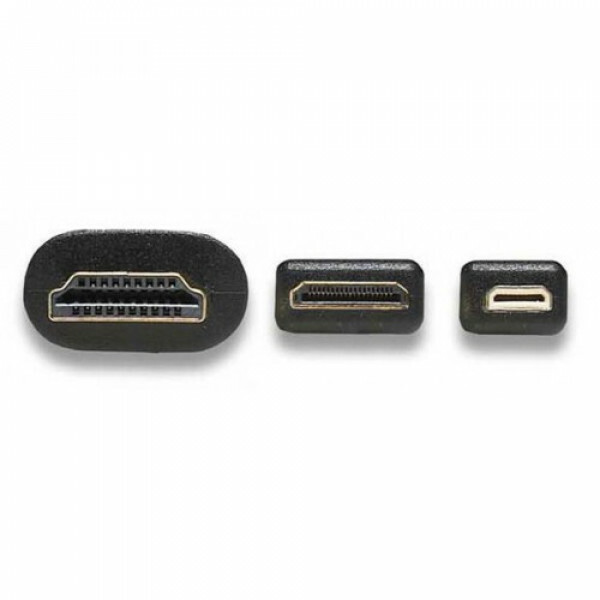 Καλώδιο HDMI 1.5 μέτρου Type A σε Type D micro v1.4 υψηλής ποιότητας για όλες τις σύγχρονες Digital συσκευές με είσοδο ή έξοδο HDMI. 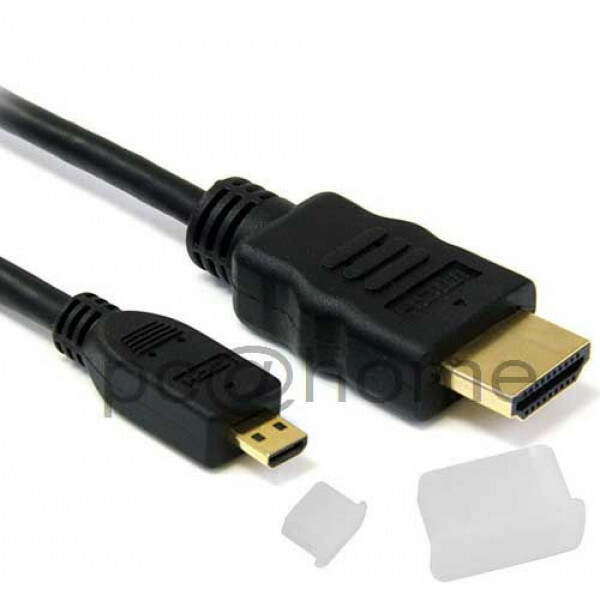 The Micro HDMI to HDMI Cable lets you instantly plug your Smartphone, Digital Camera, Camcorder, etc. 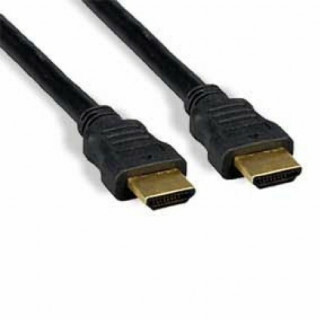 into any TV with an HDMI connection. 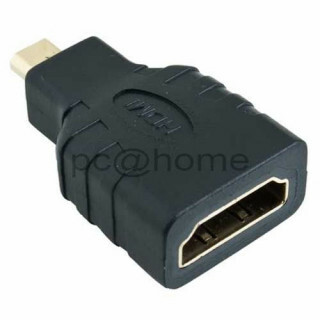 This adapter is the perfect solution to watch videos, stream media, or view documents from your micro HDMI device. 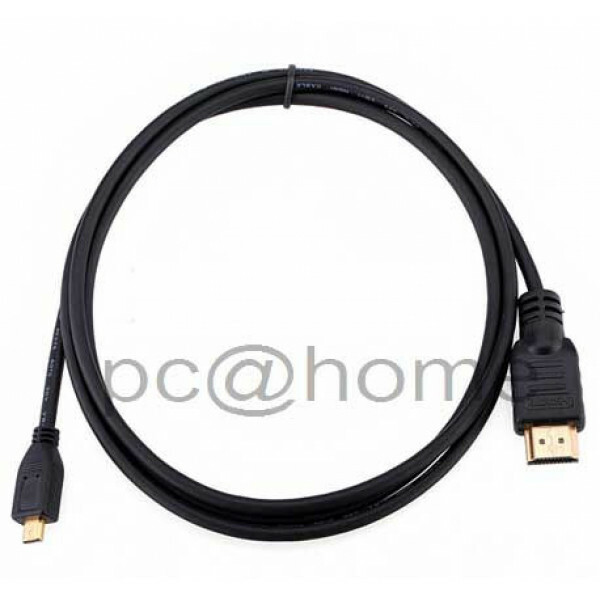 Premium quality HDMI cable suitable for digital camera, camcorder, cellphone, MP4 etc.